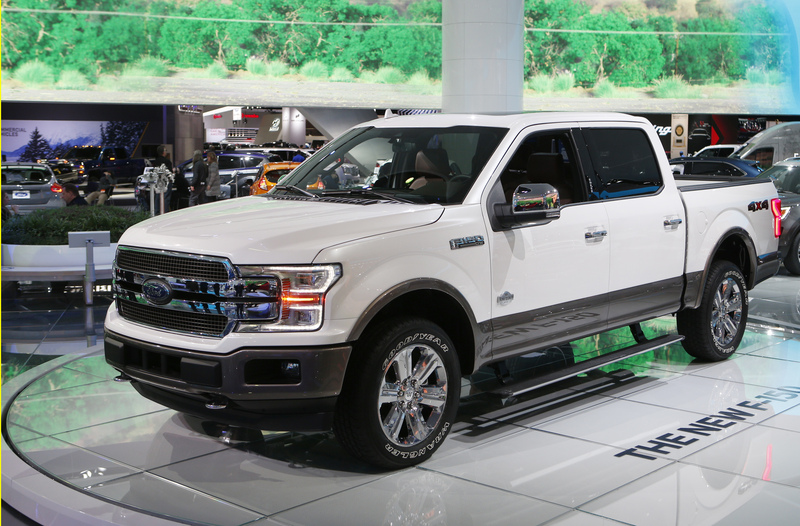 Ford Motor will report fourth-quarter earnings after the market closes on Jan. 23. The mean estimate of sell-side analysts is for the company to earn $1.3 billion, or 32 cents a share, according to I/B/E/S data from Refinitiv. Revenue is expected to be $37 billion. In a presentation to analysts and investors on Jan. 16, Ford executives said they expected earnings of 30 cents a share for the last three months of 2018. They also said full-year adjusted earnings would probably be $1.30 a share on revenue of $160 billion. That’s at the low end of their October guidance of $1.30 to $1.50 a share. On Jan. 15 Ford and Volkswagen unveiled what they termed a global alliance. Initially the two will jointly develop commercial vans and mid-size SUVs, but are exploring whether to expand the venture to electric and autonomous vehicles. General Motors reports fourth-quarter results on Feb. 6.